European double are usually sold in IKEA and measure 140 x 200cm. 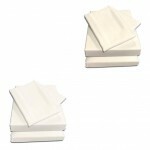 Bedding for this size can be hard to find because as they are not a standard UK double but are slightly larger and longer. A valance sheet is a bed sheet with valance attached. It can take the hassle out of changing the bedding because you don't have to remove the mattress to remove the valance. 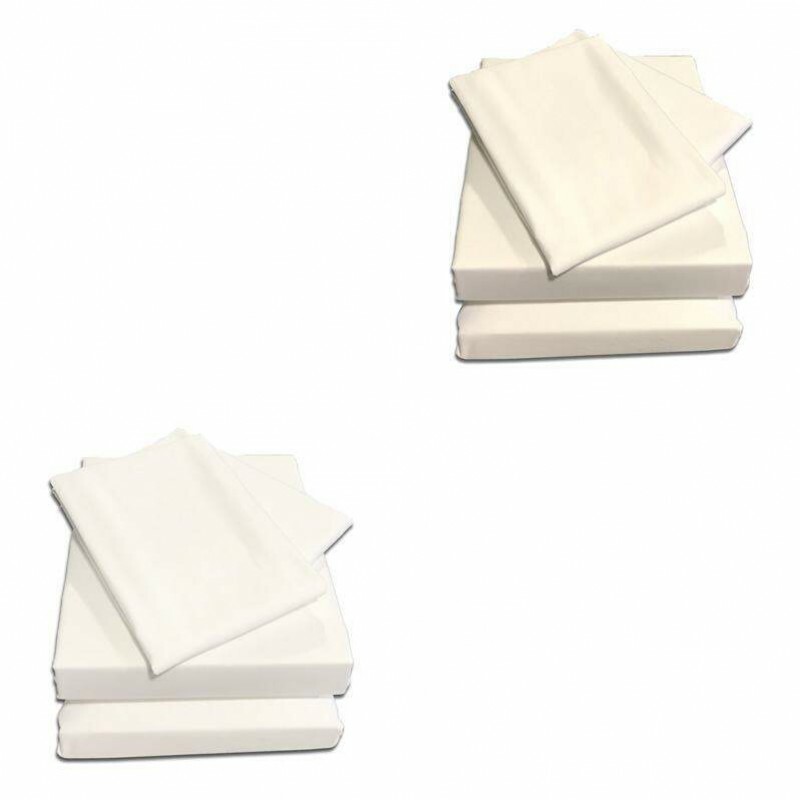 The whole fitted valance can be removed easily and placed in the wash. 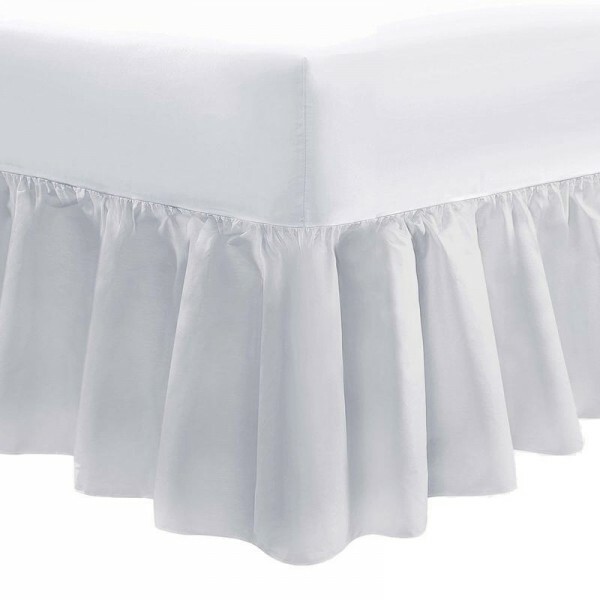 It's the same when fitting the bedding, the valance sheet fits snugly over your mattress while the frill drops around your divan base. As a bespoke bed linen maker we make ikea valance sheets in sateen finished 100% cotton. 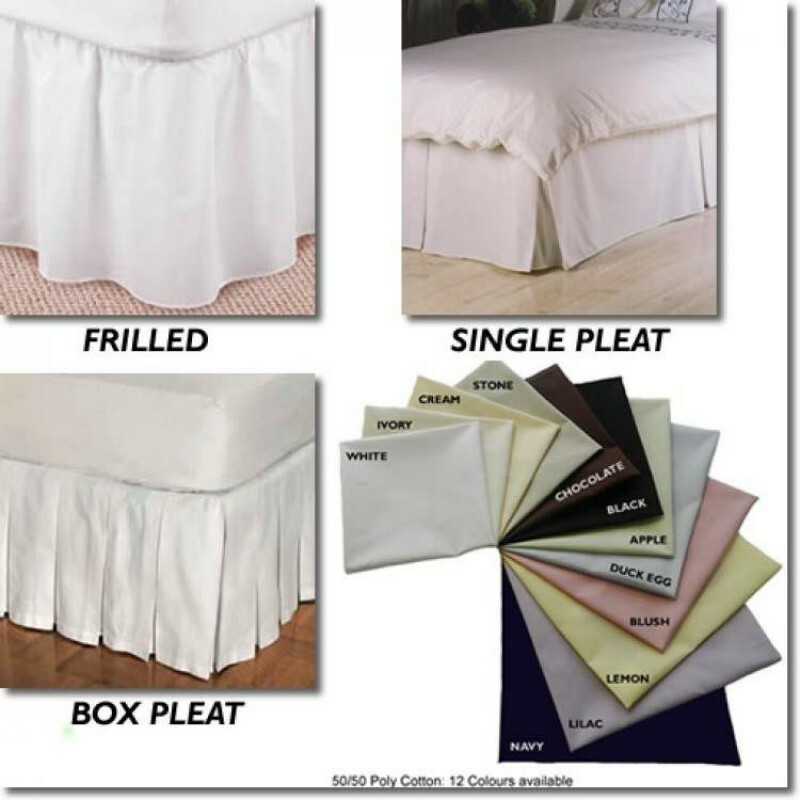 Available in white or ivory and made to fit any mattress depth and frill drop required.